This city centre hotel is 200 metres from Tivoli Gardens and 5 minutes' walk from City Hall Square. It offers bright rooms with free Wi-Fi and a flat-screen TV with cable channels.All the tastefully decorated rooms at Grand Hotel have a work desk and a private bathroom with bath or shower.Open until 23:00 all year round, Ristorante Frascati serves Italian food in a stylish atmosphere. Drinks can be enjoyed at the Frascati Bar. During summer, guests can relax at the sidewalk café.The Strøget shopping street is a 5-minute walk from the hotel. Copenhagen Central Station is 200 metres away and offers easy access to Copenhagen International Airport by train. 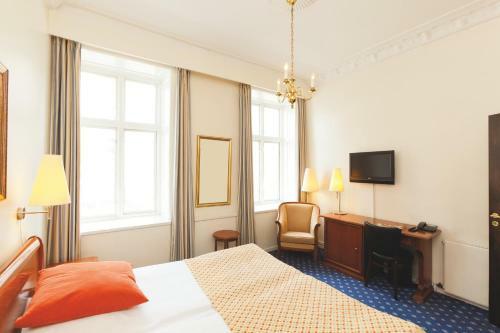 Grand Copenhagen is an amazing Copenhagen lodging choice for your trip to Denmark. 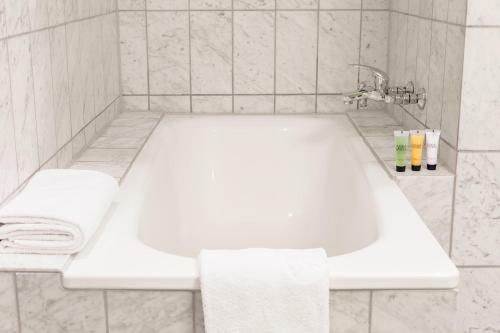 With numerous amenities for guests such as room service, 24 hour front desk, restaurant, you will wake up at Grand Copenhagen feeling refreshed every day for your time in Copenhagen. 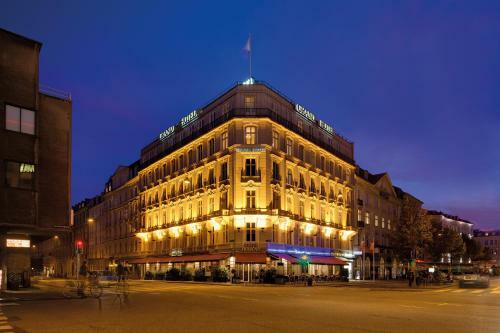 Don’t let this amazing reservation opportunity pass you by, book your stay at Grand Copenhagen today to make the most of your time in Copenhagen, Denmark.